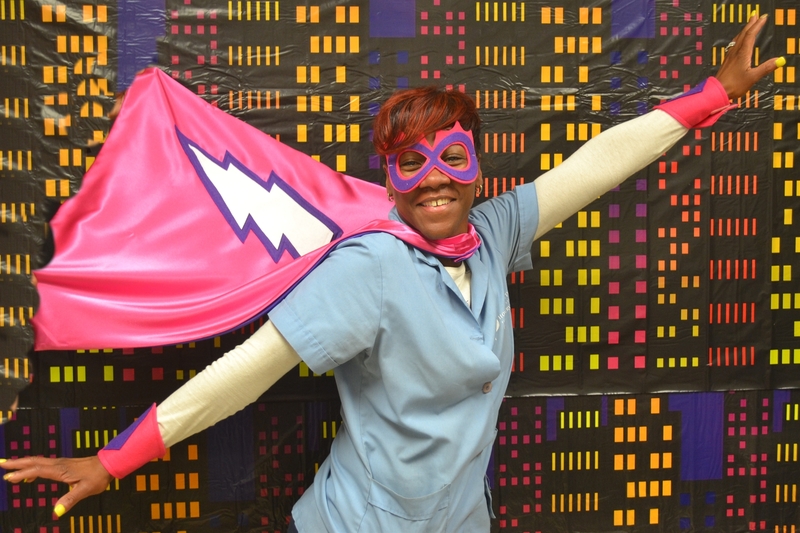 We kicked off our week of superhero festivities with a “Super Fun” photoshoot. 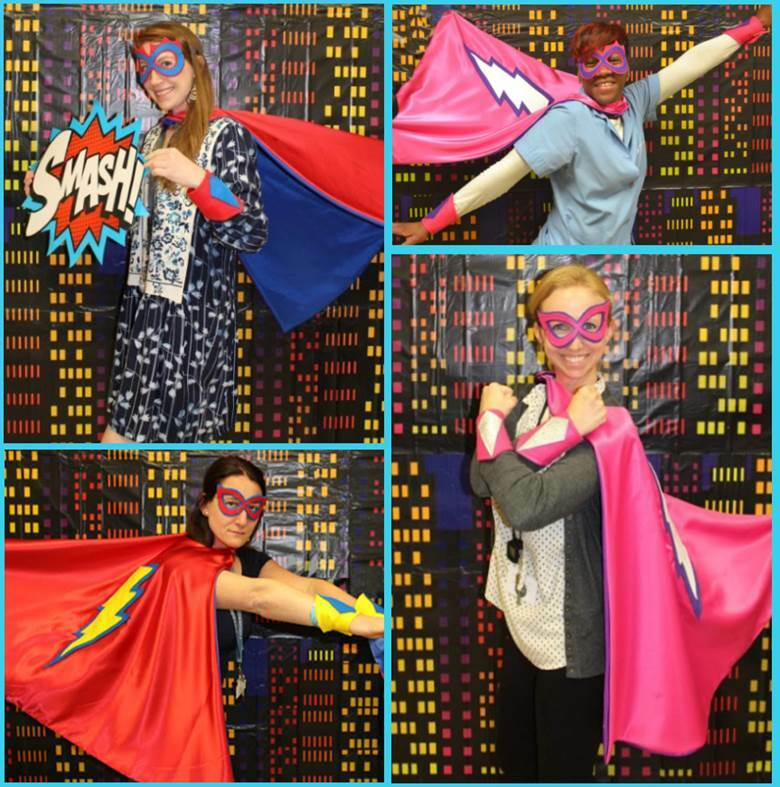 The PTSA wanted to celebrate and treat the staff at Thomas Viaduct Middle School in ways that would allow them to share their “Super Powers” and inspire the students to explore the superhero within every individual. We are so grateful for the inspiration and amazing capes artist Holly Hagen at Creative Capes shared with us. Your work, quality and creativity is amazing! 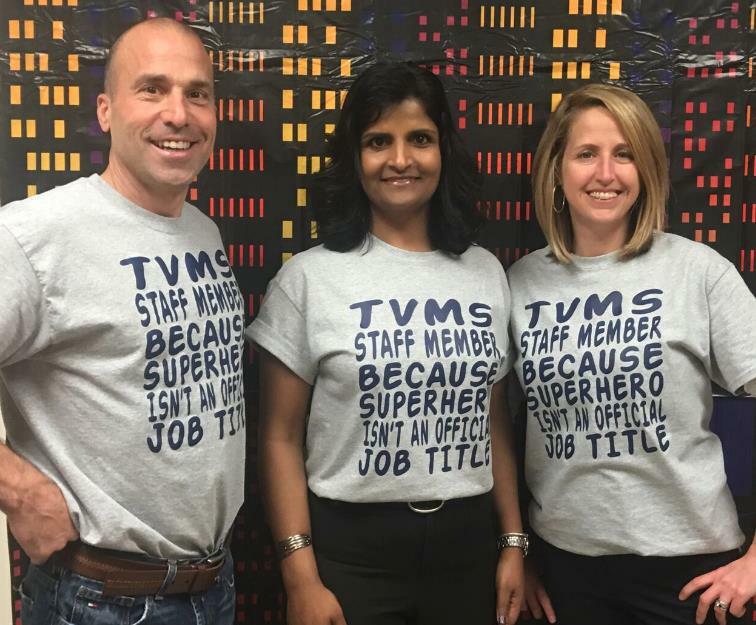 Thank you so much from TVMS PTSA and our Staff. 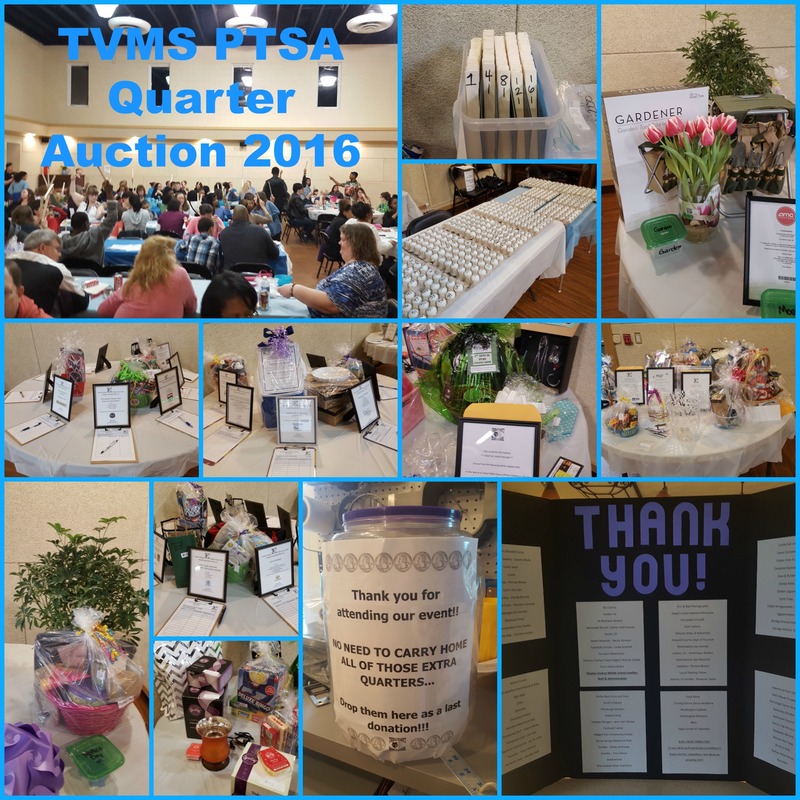 We held our 2nd Annual Quarter Auction this past weekend. 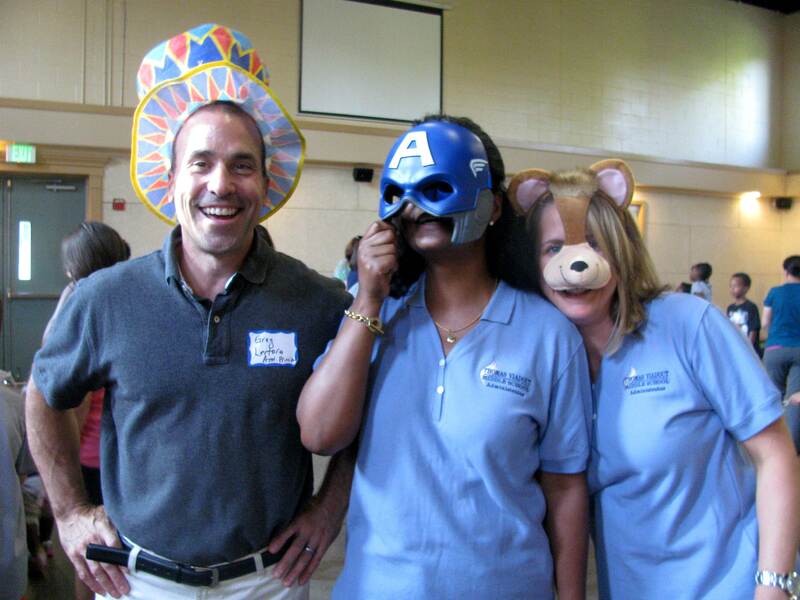 It was a HUGE success thanks to our amazing volunteers, families, staff and community! We had an amazing first year for our PTSA! Here are some of the highlights… Thank you to our amazing PTSA volunteers, families and staff members who all made it possible!!! been a tremendous help in getting us started our first year! 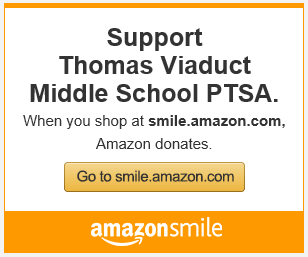 We have been so fortunate to have an amazing community supporting our new school and PTSA in 2014. 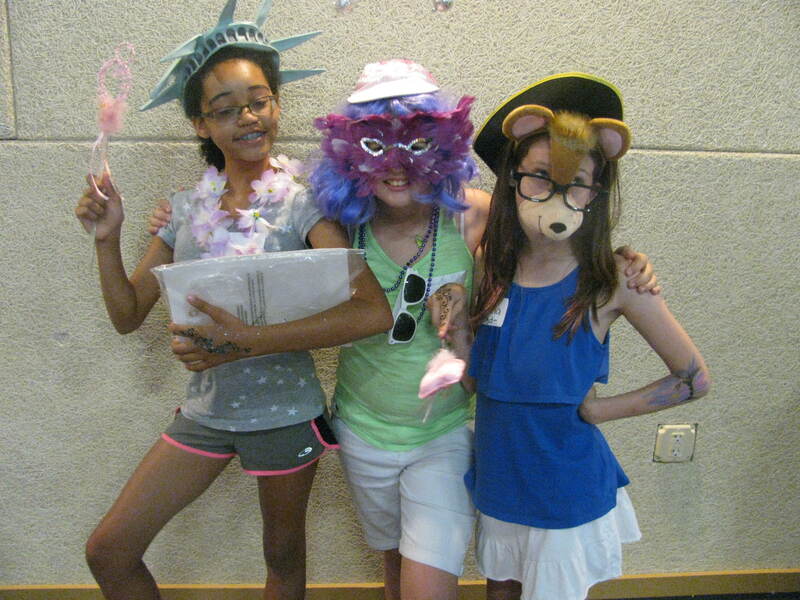 Our Wolf Rally was a howling success!